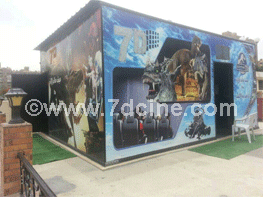 The 26th Guangzhou Fair Kicks Off | Xindy Animation Inc.
Posted on August 28, 2018 by 5dcinema wrote in News. 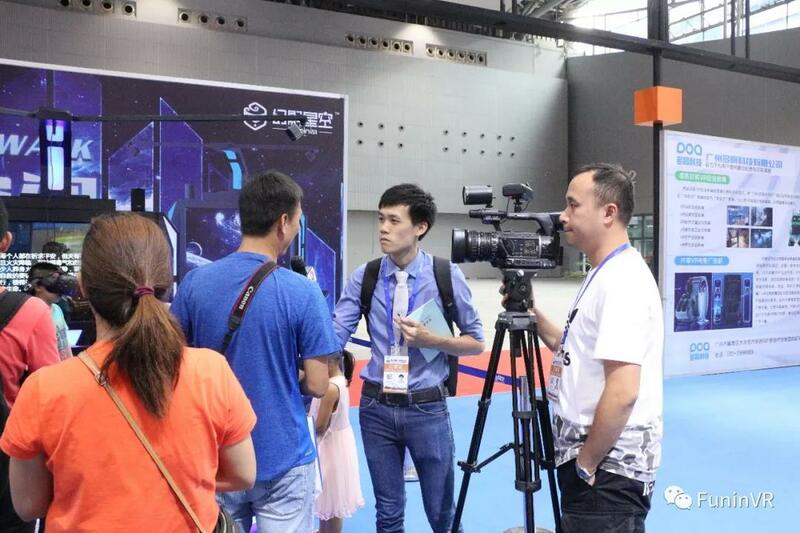 On August 24th, 2018, the 26th Guangzhou Fair, themed Cooperation & Development, kicked off grandly at the China Import and Export Trade Center in Pazhou Exhibition Center, Guangzhou. 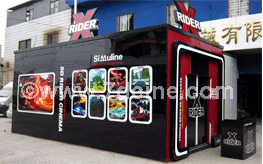 The fair, which lasts four days from August 24th to 27th, has a total exhibiting area coverage of 150000 sqm, it is a well-known international fair and one of the largest trade shows in China. The fundamental purpose of the Guangzhou Fair is to serve customers both from China and abroad by fully taking advantage of the favorable geographical location based in China’s Pearl River Delta. The fair has been actively responding to China’s foreign trade policies and completely complies with the Road and Belt Initiative put forward by Chinese President Xi Jinping. 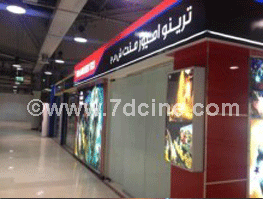 Besides that, the creation of Guangzhou Fair has also witnessed the tremendous achievements made by Guangzhou since its opening to the world. With the fast infiltration of VR technology, the timing has already become matured to wildly apply the tech to various aspects of life. 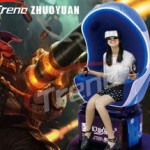 The Concept VR+ Science Popularization is first brought up by Guangzhou Zhuoyuan, also the company takes the lead in gradually turning this concept into a reality by painstakingly researching and developing more top-notch VR+Science Popularization-oriented VR products and VR content. 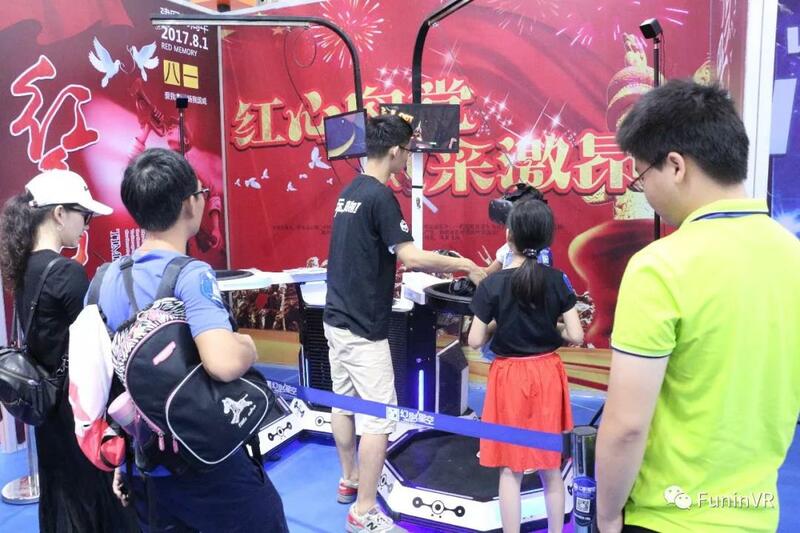 At this exhibition, Guangzhou Zhuoyuan displayed the practical application of its VR+Science to all visiting guests in three aspects. 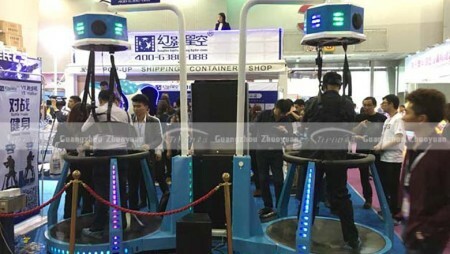 They were: VR tech application in CPC party-building, VR tech application is anti-drug and the VR tech application in fire safety. 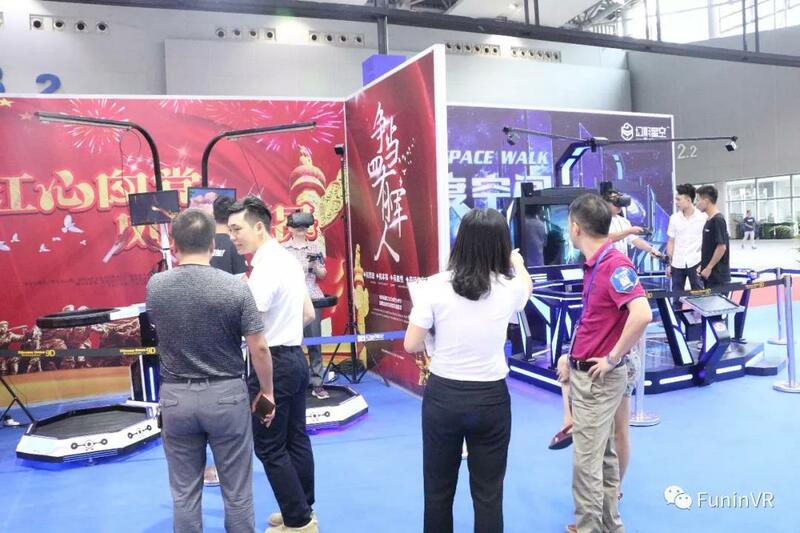 That was something new and big, Zhuoyuan’s exhibition booth was surrounded by a swarm of visiting guests who showed great curiosity on VR+Science Popularization. 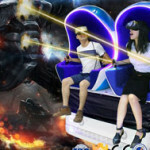 That sensation even attracted media’s attention, Guangzhou Daily Report, a wildly known local TV program, closely covered Guangzhou Zhuoyuan’s VR products, many interviewed visiting guests expressed the same idea that the VR+Science Popularization is a powerful tool and nice way to spread professional knowledge to ordinary people who have no academic background. 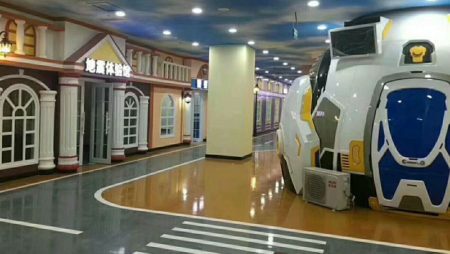 According to a spokesman of Guangzhou Zhuoyuan, the company has already involved in many areas in VR+Science Popularization like aerospace, earthquake and traffic safety. 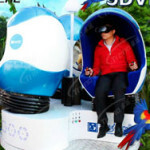 Indeed, the development of technology has no limits, the VR+Science Popularization is a giant iceberg floating in the water, what Guangzhou Zhuoyuan has explored is only a small portion of it. 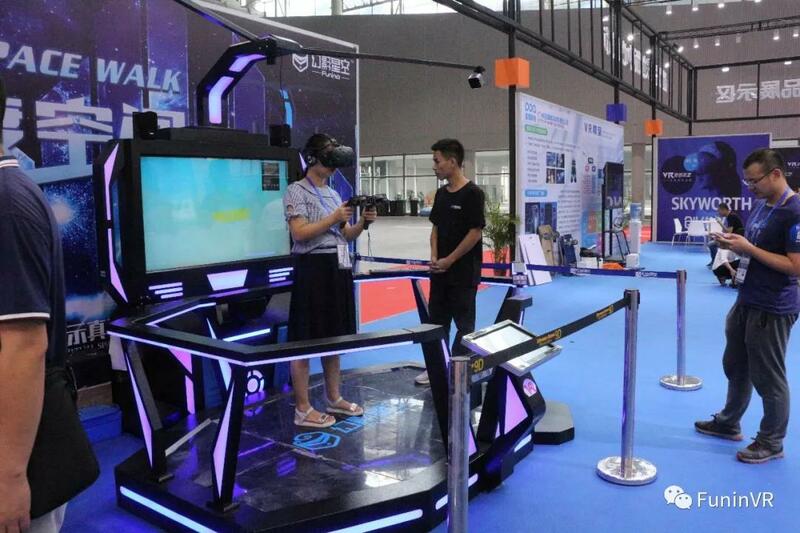 In the upcoming future, Guangzhou Zhuoyuan will continue its endeavor in the deeper exploration in VR+Science Popularization area, and we have every reason to believe that the VR+ will become more diversified and yield more fruitful results.